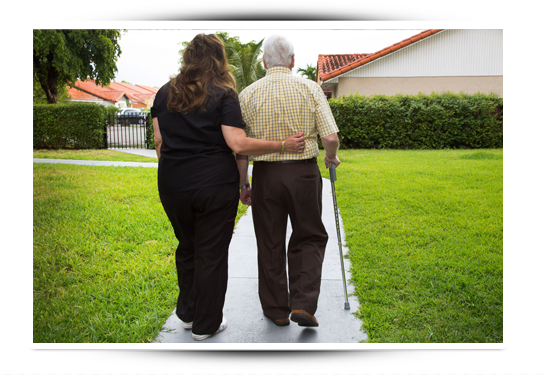 If you or a loved one is in need of a caring and dependable caregiver in Coral Gables or the surrounding communities, Consider Us at Value Care today. As a locally owned Nurse Registry operating since 2007, we are dedicated helping the people of Coral Gables find the personalized help they need most. Our First Day Satisfaction GUARANTEE ensures your unique home health care needs will be met and your caregiver will work with dedication and compassion. We expect that you will be 100% satisfied with the caregiver we refer. We listen to your needs and make sure we find you a qualified and compassionate caregiver who is more than willing to help. Prior to referring a caregiver to you, we screen every caregiver to ensure greater experience and fundamental skills. Aside from legally required screenings, we also conduct our own screening procedures on every caregiver. Have at least one year of hands on home health care experience. Have excellent referrals within the home health care industry. Are able to pass extensive verbal communications tests. Are able to pass written communication tests. Have mastered transfer techniques for moving clients between wheelchairs, beds, etc. We recruit qualified caregivers, and then match personalities, qualifications, and certifications; all based on the needs of our clients. We take the time to consult with each of our clients to find out their individual care needs before referring a dedicated caregiver through our Care Match Program. Whether you need daily home care, a companion at an independent living facility, or personalized elder care services in Coral Gables, Value Care will find you qualified, care at the most affordable costs. We know that every extra hour of care makes the difference.